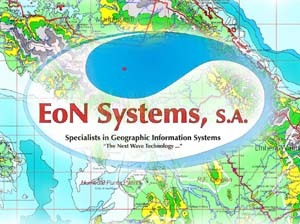 EoN Systems, S.A., provides consulting services and products in geographic information systems (GIS), remote sensing, custom software applications and advanced computer technology. EoN is a privately held Panamanian corporation. In addition, EoN has skills in project management, social sciences studies, anthropological research, social impact assessment, demographics, cultural geography and cultural and natural resource management. Our experience covers a wide range of applications in the commercial, government, military and institutional sectors. Our highly trained staff and advanced computer laboratory meet the challenge of projects having the most demanding and rigorous technical requirements. We work with our clients to deliver the correct mix of services and products and ensure appropriate technology and cost-effective solutions. EON specializes in helping clients visually and spatially analyze their data. We have developed applications that incorporate GIS over a wide range of projects. cadastral survey use of high-precision GPS technology to develop digital geodesic networks for integration with GIS systems. Applications include definition of legal boundaries, site survey and parcel layout. 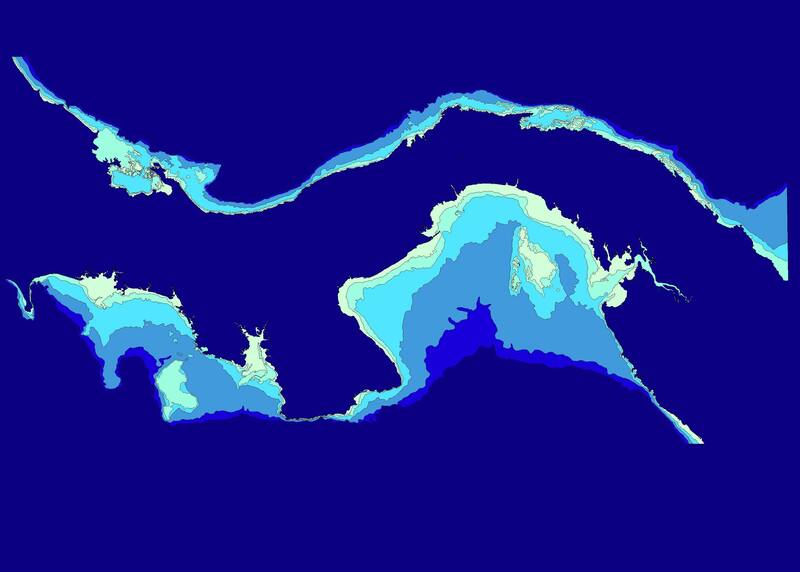 engineering GIS preparation of 3D models, cut-and-fill analysis, volumetric calculation, area, profiles and cross-sections. Applications include earth moving activities such as mining, drilling and blasting, excavation projects, road corridors, quarries and dredging. automated mapping and facility management (AM-FM) GIS for electric, water and communication utilities. Application involves routing, distribution, allocation, resource management and route and network analysis. commercial and corporate GIS marketing, competitive, socio-economic, demographic & site-location analysis. scientific GIS remote sensing, managing and analyzing spatial data and associated attributes for research. cultural and natural resource management for NGOs, conservation groups, agricultural organizations and government agencies that manage cultural and natural resources. 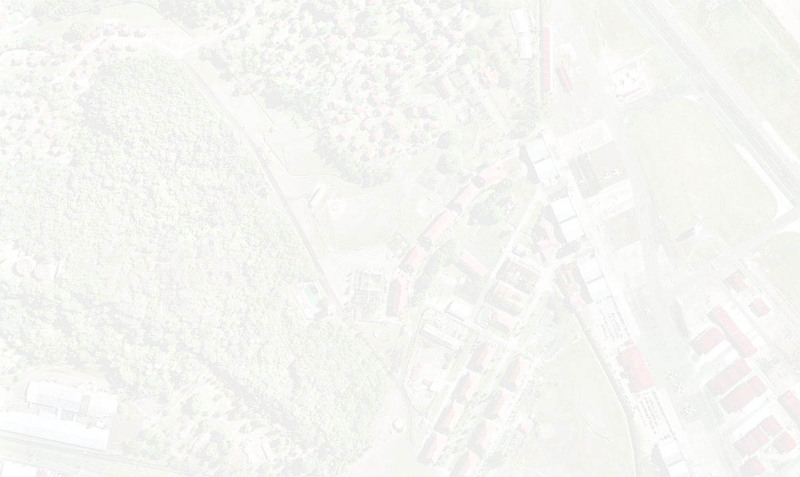 military GIS base ops., project management, engineering, battlefield simulation, intelligence and tactical operations. We offer comprehensive, one-stop shopping for geographic information systems solutions: needs assessment, creation of a functional prototype, application development, data capture, digital mapping, data-GIS integration and completed GIS delivery, along with comprehensive training and technical support. 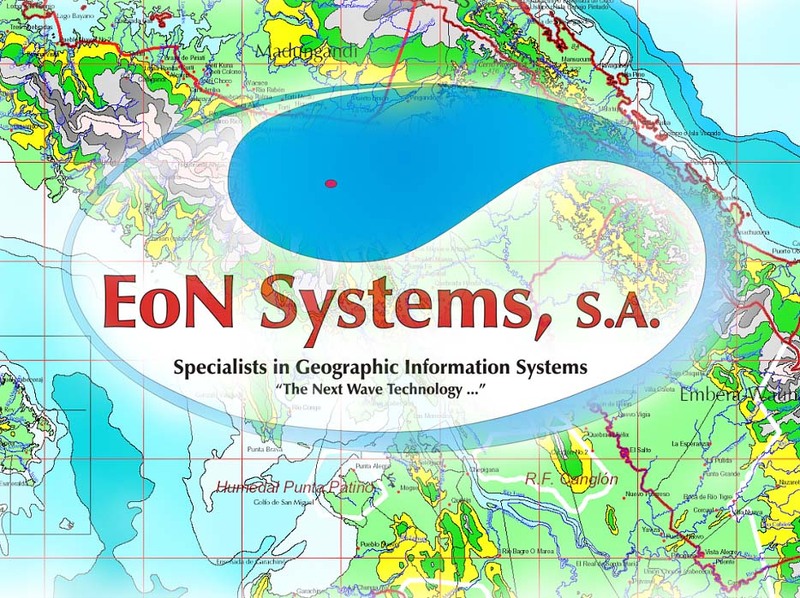 EoN sell a wide range of local, regional, national and international GIS databases and products. We specialize in the creation of vector GIS databases from raster images whether from paper, Mylar, CAD drawings or other raster images. With our advanced digitizing technology we can deliver complex products quickly meeting or exceeding the most demanding technical requirements. Satellite Imagery – High-resolution ortho-photography and satellite imagery. Aerial Photography - high resolution aerial photography in digital format of the Panama metro area covering from Tocumen to Chorrera. 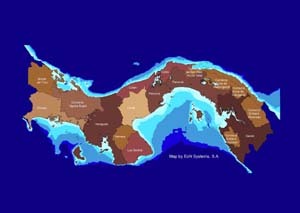 Includes the Pacific terminus of the Panama Canal, Panama city and the main urban area of San Miguelito. This 1:10,000 scale photography has the resolution to prepare 1:2,500 scale map products. SIG Panama – 1:2,500 scale vector GIS database of the Republic of Panama based upon paper sources from the Dept. of Census and Statistics, Controloria . Has all buildings, census blocks, census data, political boundaries, transportation network, bridges and hydrology. Updated with year 2000 data. Life Zones or Vegetation Forms of the World by L. R. Holdridge - Scale 1:2,000,000 and published by the Instituto Geográfico Nacional “Tommy Guardia” in 1985. This paper map of the Republic of Panama has 12 classifications of life zones. EoN converted this data to a vector digital format to integrate seamlessly with SIG Republic. 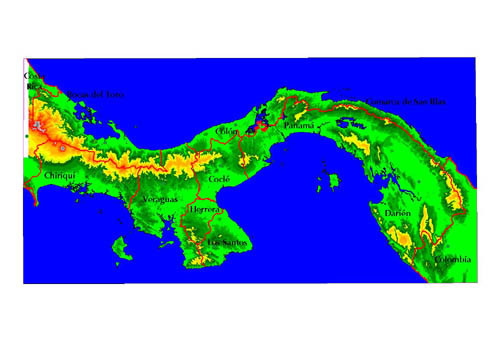 Climatological Map (after Koppen) – Scale 1:2,000,000 published by the Instituto Geográfico Nacional “Tommy Guardia” in 1985. 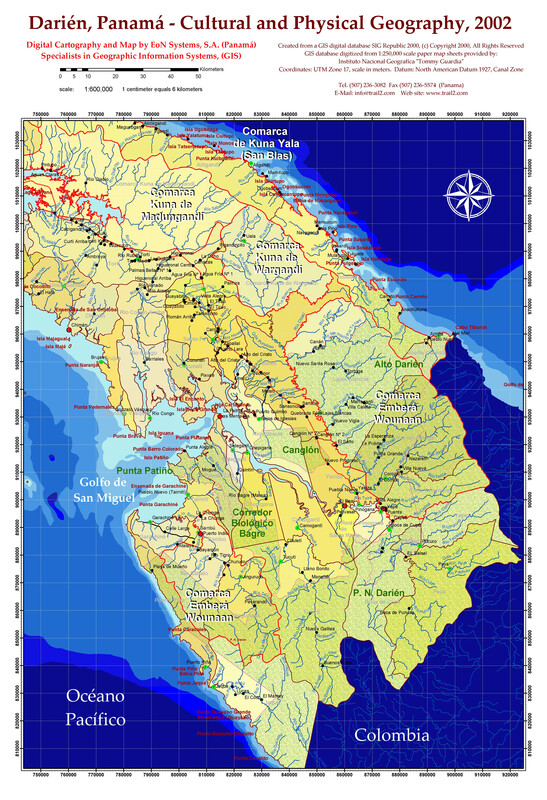 This paper map of the Republic of Panama has five climate classification. EoN converted this data to a vector digital format to integrate seamlessly with SIG Republic. Geological Map of the Republic of Panama - Scale: 1:250,000 published by the Instituto Geográfico Nacional “Tommy Guardia” in 1985. This database has fault line and geological formations. EoN converted this data to a vector digital format to integrate seamlessly with SIG Republic. Map of the Agricultural Capacity of the Soil - Scale 1:1,000,000. Published by the Instituto Geográfico Nacional “Tommy Guardia” in 1985. 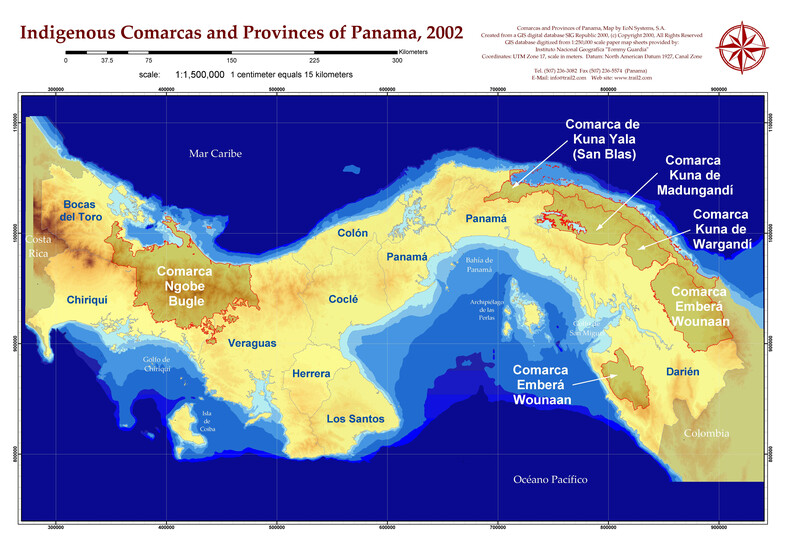 This database of the Republic of Panama has eight thematic classifications. EoN converted this data to a vector digital format to integrate seamlessly with SIG Republic. EoN provides consulting in social impact assessment and cultural and natural resource management. We have the ability to quickly assemble a sophisticated inter-disciplinary team that combines our project management, information system technology, GIS and cultural and natural resource management skills with regional and local bilingual consultants in biology, forestry, hydrology, geology, ecology, anthropology, archaeology, geography, market research and social analysis to support projects. 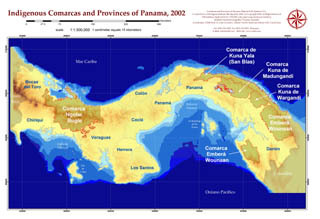 Our long history in Panama and the Central American region spans work with Gorgas Memorial Laboratory, CEASPA, National Environmental Authority (ANAM), Panama Canal Authority (ACP), Panamanian Institute of Tourism (IPAT), Ministry of Agricultural Development (MIDA), Ministry of Economy and Finance (MEF), Ministry of Health (MIDA), US Agency for International Development (USAID), Organization of American States (OAS), Smithsonian Tropical Research Institute (STRI), World Bank, Gamboa Rainforest Resort, Social Development Fund (FIS) , Edemet-Edechi, World Conservation Union (IUCN), U.S. Army South (Panama), United States Southern Command (USSOUTHCOM) and Interoceanic Regional Authority (ARI). Our excellent working knowledge of local and regional resources, networking relationships and experience supports complex initiatives. Our longstanding research, support and consulting activities with national indigenous groups positions us for analyzing complex social and ecological problems that indigenous and campesino populations face. Microsoft Access, Visual Basic and Microsoft SQL Server are our database and programming environments. We have strong skills and experience in developing large scale, enterprise-wide, multi-user, secure relational database management applications. We have created numerous custom systems in dozens of application areas, including inventory, budgeting, emergency response, telecommunications, resource management, personnel, training, critical document control, scientific and epidemiological research, military operations, conservation and natural resource management. Current examples of applications we have designed and programmed are: GIS and Project Management System for Rural Poverty for the Panama Ministry of Agricultural Development (MIDA) and the Forestry Information System (SIF) for the National Environmental Authority (ANAM). EON excels in all areas of computer training and computer-training curriculum development. We can customize training for a client’s specific needs. Our computer laboratory offers courses in introductory and advanced GIS such as ArcView, using and programming relational database management systems with Microsoft Access and general office productivity applications such as Microsoft Office. We provide training in both English and Spanish. EON also manages graphic, sound and video data for multimedia applications. We specialize in the design and creation of multi-media applications that involve digital maps and relational database management systems. Our laboratory’s digital scanners, CD ROM writers, video capture hardware, digital sound recording and digital cameras complement graphics software to meet the needs of complex multimedia projects. We design, implement and support local area networks and Intranets using Microsoft Server. Many of our network applications support database management systems and GIS application that we design, build and install on the local area network, Intranet or Internet server. 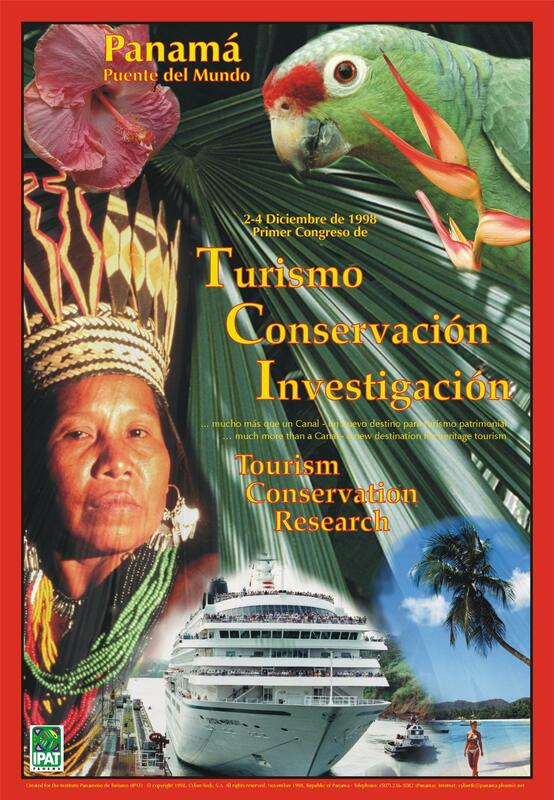 (c) copyright 2002, EoN Systems, S.A.
for ecological and heritage tourism? "Heritage Tourism for the Next Millenium"
Looking for the Finca Tupisa website? Looking for the Fundación Darien - a Native American pro-community development organization? Graphics below may be freely used for educational, personal or other non-commercial use provided that the source is explicitly acknowledged. .
A low resolution image of a 36"x48" poster created for IPAT promoting Tourism, Conservation and Scientific Research. Makes a great 13"x19" color poster for the classroom. Darién, Panama - Cultural and Physical Geography, 2002 from 1:250,000 scale sources.